Best Antivirus Apps for Android: Nowadays the digital space has grown wider, everyone wants to be online. But there are many harmful viruses and malware on the internet. The virus can enter your Android without your permission and it may cause damage to your Android smartphone. To be away from this harmful malware and viruses, you need to install an antivirus app to protect your smartphone from the threats. Then which is are the best antivirus apps to install? If you have this question. Well, today I am going to share the best android antivirus apps with you. AVG Antivirus is one of the best antivirus apps to protect your Android from malware and to keep your data safe. And scan all your apps, games and files if any unwanted files found then such files will be deleted. It has a lock system to lock your apps to protect from unauthorized access. AVG Antivirus scans your wifi networks for threats, network encryption, to check password strength. This app will extend the battery life of your android by turning off battery-draining apps. 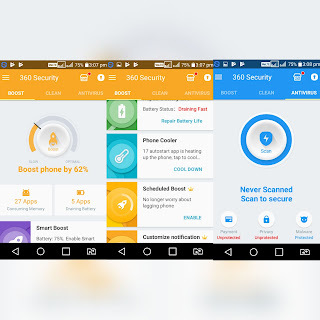 Avast Antivirus app is one of the trusted antivirus apps for android. 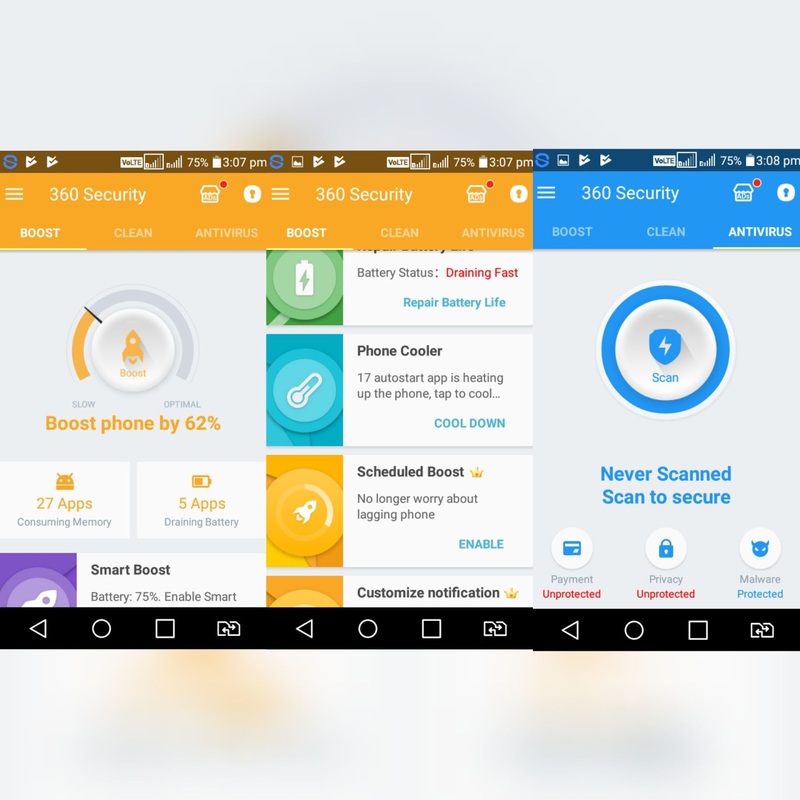 The app provides many features such as App lock, power saver, junk cleaner and wifi security. The Anti-Theft features will lock your android when SIM changed. Junk cleaner will clean all unwanted files on your android and free up space. Kaspersky Mobile Antivirus is a free antivirus app to keep your android secure and protect it from different viruses. 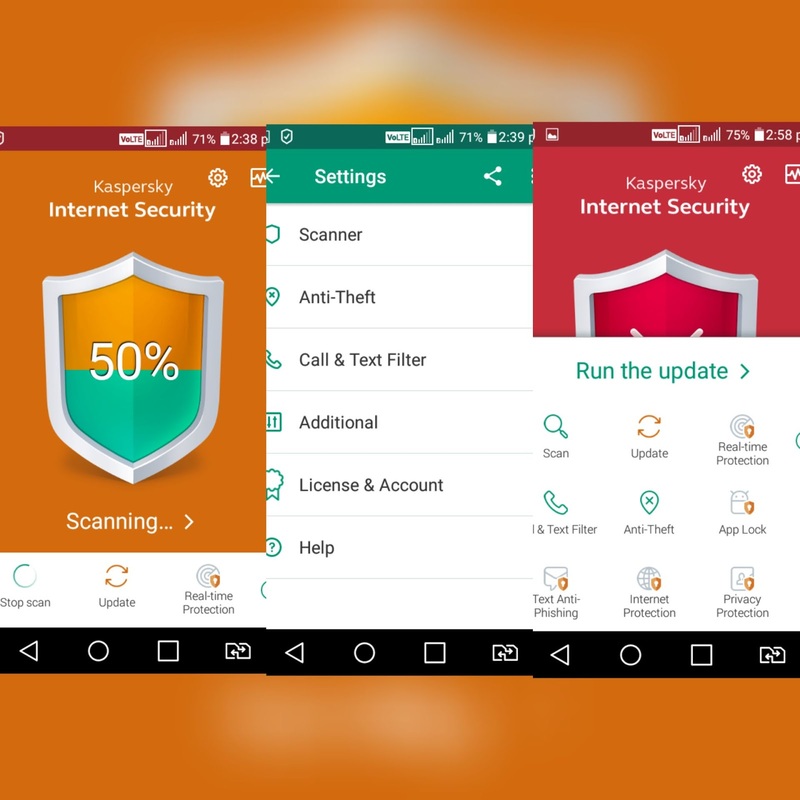 Some of the features of Kaspersky Mobile Antivirus are, web filter, background check, find my phone, block unwanted SMS and calls. The background check feature will scan your apps and files to give you alters on virus attack and protect against threats. Web filter feature will remove all dangerous links and web pages while you browsing the web. McAfee Mobile provides virus protection, secure backup, and phone finder. It is also available for window users and one to best antivirus software. McAfee Mobile will protect your Android from spyware and malware, it allows you to backup all the important information on your phone, Phone Finder feature will allow you to track your lost phone. 360 Security comes with the best security features for your android. This antivirus app will scan your newly installed apps and download files, boosts your phone performance, cleans up junk files, app lock feature allows to lock apps to avoid unauthorized access. I recommend 360 Security to install on your android. 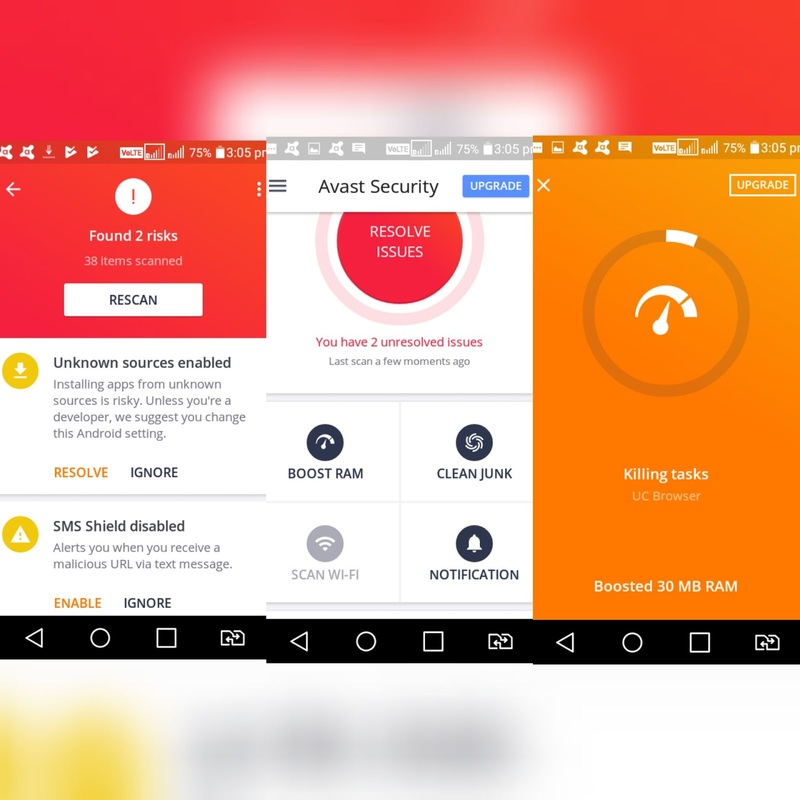 These are the 5 best Antivirus apps for Android to protect your Android phone from viruses. Keep your android safe before virus attacks it.